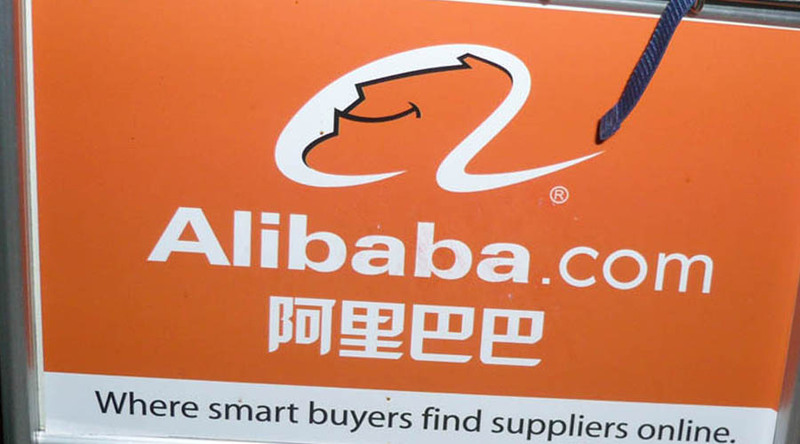 Chinese ecommerce giant Alibaba Group Holding Ltd has chosen the New York Stock Exchange (NYSE) over Nasdaq OMX Group Inc. for its initial public offer (IPO), and will lists its shares under the ticker symbol “BABA”. The company revealed this in its amended filing on Thursday, setting another win for NYSE over Nasdaq. Nasdaq is the home to a number of tech companies including Microsoft Corporation (NASDAQ: MSFT), Intel Corp (NASDAQ: INTC), Apple Inc. (NASDAQ: AAPL), Google (NASDAQ: GOOG) and Alibaba’s shareholder Yahoo! Inc. (NASDAQ: YHOO) However, NYSE is now emerging as the darling of many, having satisfactory handled LinkedIn Corp. (NYSE: LNKD), Pandora Media Inc. (NYSE:P) and Yelp Inc. (NYSE: YELP) debuts. According to data compiled by Bloomberg, by the year 2000 Nasdaq had hosted 243 tech companies’ debuts compared to NYSE’s five. The decision to list in the NYSE instead of Nasdaq stock market is probably as a result of how the latter handled Facebook Inc. ’s (NASDAQ:FB) IPO. Until now, Facebook IPO, which raised $16 billion 2 years ago, is the biggest ever Internet IPO. However, the social media’s offering was marred by investor confusion and trade delays that resulted in losses worth millions of dollars for brokerage firms. Since Alibaba’s offering is going to be much bigger, the company cannot settle for anything less than an exchange that can assert control and avoid the headache and confusion that characterized the Facebook IPO. The NYSE has benefited from Nasdaq’s dented reputation. Last year, Twitter Inc. (NYSE: TWTR) opted to list in the NYSE rather than Nasdaq, the de facto home of tech companies. Out of the 37 technology companies that IPOed last year, Nasdaq only managed to attract 15 compared to NYSE’s 22. This year NYSE has already listed King Digital Entertainment Plc’s, Candy Crush-maker, and now Alibaba. In one decade, dating from 2001, Nasdaq won 122 IPOs while NYSE registered merely 45. However, from 2012 January to the end of Q1 this year (March 31), the number of tech companies listing in the NYSE has eclipsed that at Nasdaq, with the two exchanges registering 45 and 35 respectively. Nevertheless, NYSE still trails Nasdaq in the amount of money raised from the IPOs during that period, which are $8.8 billion and $20.7 billion respectively, thanks to Facebook’s $16 billion offering at Nasdaq. The only two available stock exchanges in the U.S. had been closely courting Alibaba after it had decided to shelve its Hong Kong stock market preference. NYSE lost leading web portal Sina (Nasdaq: SINA) and Chinese top search engine Baidu (Nasdaq:BIDU), but the exchanges have shared the spoils in 50-50 manner. All in all, Alibaba is a big catch for NYSE as far as high-tech companies with massive growth potential is concerned. 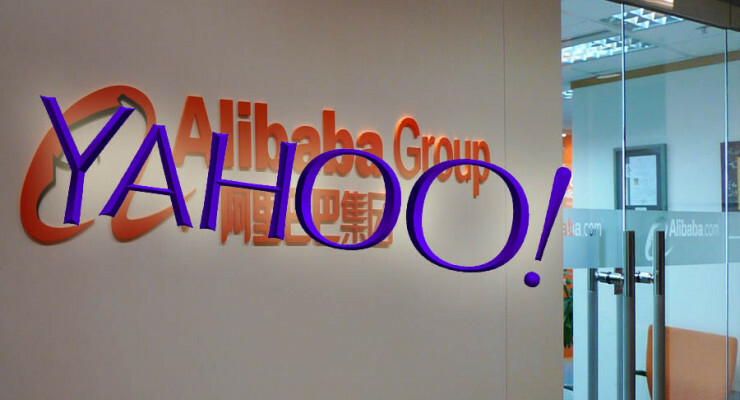 Alibaba was founded in 1999 by a former English teacher turned tech- entrepreneur in Hangzhou, China. The company, which turned profitable in 2002, has since grown to include a number of platforms including Taobao, Tmall, and a mobile payment platform, Alipay. In 2005 Yahoo became the company’s largest single shareholder by acquiring 40% stake, but later in 2012, the internet pioneer cut this stake to about 24%. During the IPO, Yahoo is expected to further reduce this stake to almost 12%. 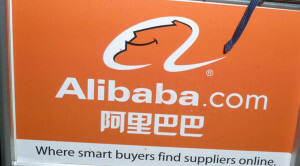 Alibaba’s business is better defined as a combination of Amazon and EBay. It filed for $1 billion IPO in May, though the value is eventually expected to be bigger.